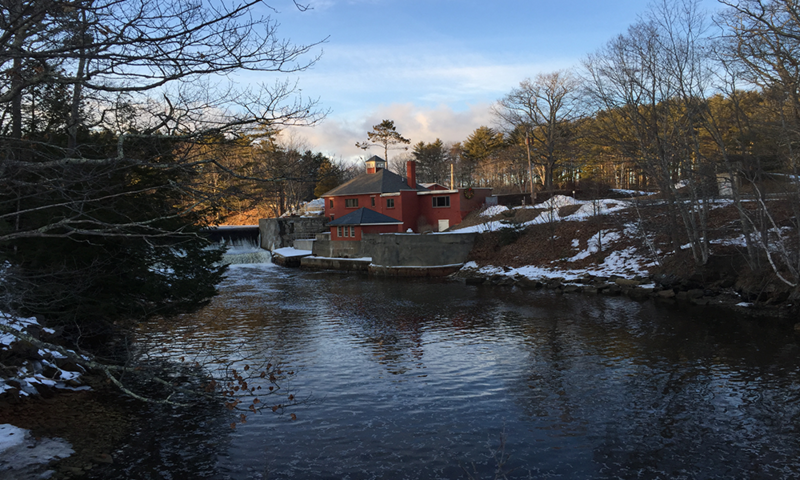 Rezoning of the Nordic Aquafarms development property in Maine was passed by a 5-0 vote by the city council in Belfast on April 17, 2018. Nordic Aquafarms with local partners has also consulted with State and Federal authorities to receive feed-back on plans. Based on the outcome from these important milestones, Nordic Aquafarms is now moving forward with further development of the targeted salmon facility and permitting. More detailed plans for the facility will be presented in May 2018, when the critical site exploration work is completed. This will include situation plans, renderings and more detailed information about facility operations. “As more details become available, we hope and believe that the community in Belfast will appreciate our effort in securing a “green” project for this community. As we move along we will emphasize dialogue with the community and take into account the feedback we get”, says CEO Erik Heim. The announced facility plans involves new industry leaps in reducing water use, further reducing already low environmental impacts of land-based seafood concepts and new innovative designs.